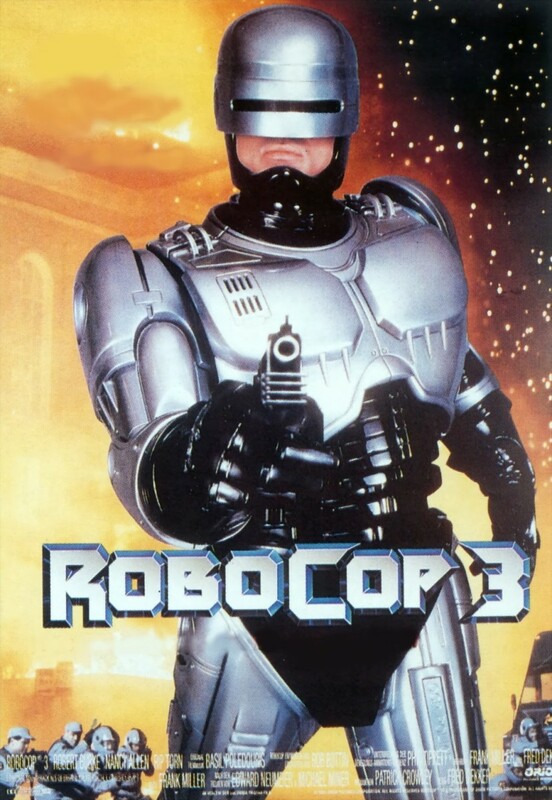 RoboCop 3 is an action sci-fi film released in 1993 and is the third and final part of the original RoboCop trilogy. 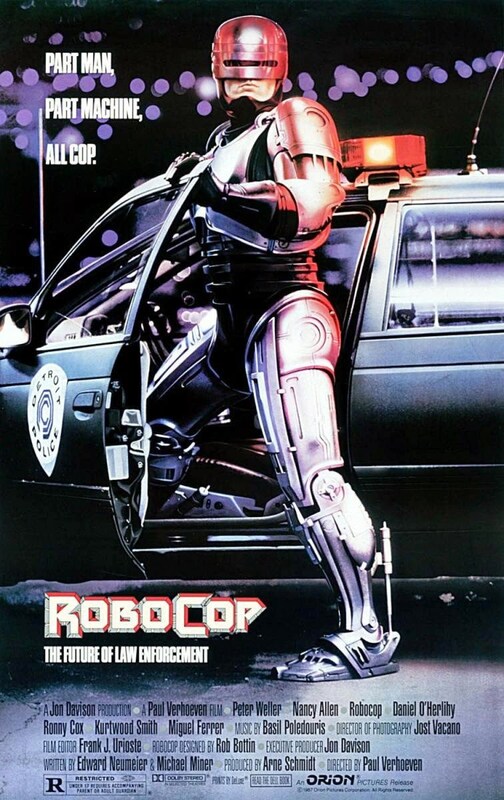 Based on a script by Frank Miller who also wrote RoboCop 2, the film sees Robert John Burke replace original lead actor Peter Weller as RoboCop, the cyborg police officer made up of a few body parts belonging to Alex Murphy. This time, Robo is pitched into a battle against OCP themselves after they begin to violently displace citizens to make way for a building project. The movie also stars Nancy Allen, Rip Torn, John Castle and CCH Pounder. The movie was produced in 1991 but due to Orion's bankruptcy, the film sat on the shelf until 1993. 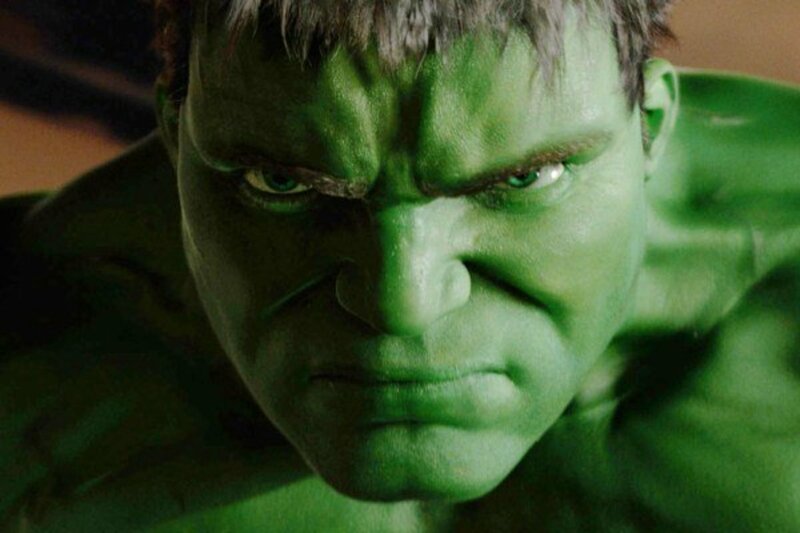 It bombed at the box office, earning just $10.6 million in the US which was far short of the film's initial budget. 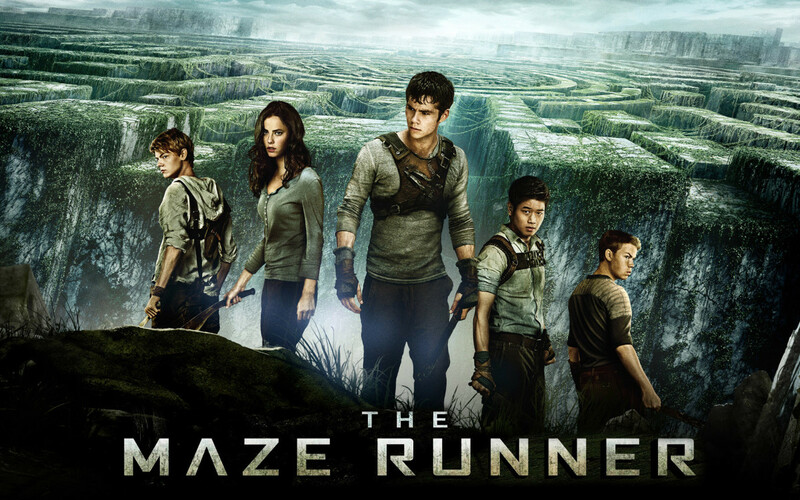 It was also slated by critics, meaning the series was cancelled until the reboot in 2014. Omni Consumer Products is on the verge of bankruptcy but still has ambitious plans for Detroit's future. The dream of Delta City lives on with the company's new CEO who has overseen a finance deal with the Japanese Kanemitsu corporation to see Old Detroit levelled and replaced by a gleaming metropolis under OCP control. To help facilitate this project, OCP has created an armed force known as Rehabs to round up and evict citizens from their homes. With time running out on the deal, the Rehabs become ever more violent and crime begins to spiral out of control with many citizens forming an underground resistance movement. The RoboCop franchise was always about more than simple gang violence and a cyborg dishing out justice via his enormous hand cannon. There were questions about humanity, the power and influence of the media and the evils of capitalism. However, if all you wanted was a generic shooter then RoboCop 3 will be your kind of movie. The film has plenty of references to the first two films such as ED 209's all-too-brief cameo but it also has plenty of ideas as well. Robo, for example, now has weapons that can be attached to his arm instead of a hand being there as well as a fancy jet-pack. 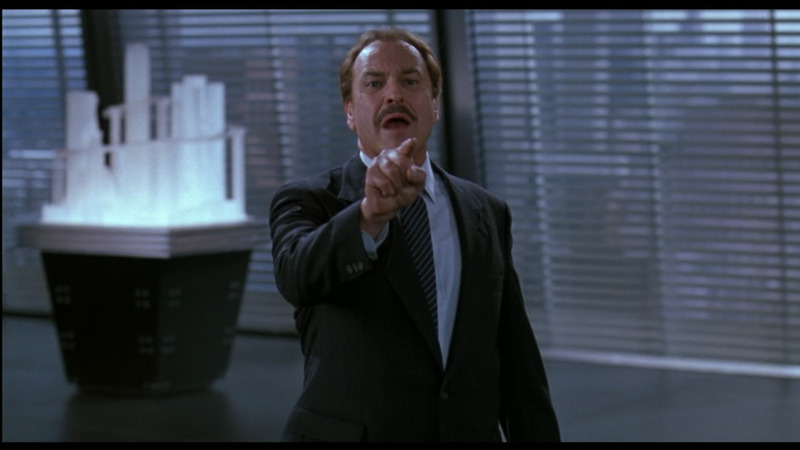 I also liked Rip Torn's appearance as the new CEO of OCP although he seemed to be mistaking the film for a comedy. The action scenes have been toned down for a more family-friendly experience but what is there still isn't exactly what I'd call safe for kids. People are shot and killed with plenty of blood effects while the despair felt at OCP is so great that people are throwing themselves out of the window and nobody really bats an eyelid. It got me thinking - what kind of parents would think that this would be a suitable film to watch with children? The first two films are considerably more violent and darker than this but I do have a theory. With Orion's bankruptcy preventing release, I suspect that in order to raise as much money at the box office as possible, a decision was made to make this third film less violent so more people could see it. Or maybe I'm thinking too much - RoboCop 3 is not the sort of film that really requires thinking. The movie was not filmed in Detroit but Atlanta, Georgia. Most of the buildings seen in the film were scheduled to be demolished to make way for facilities to be used for the 1996 Olympic Games. 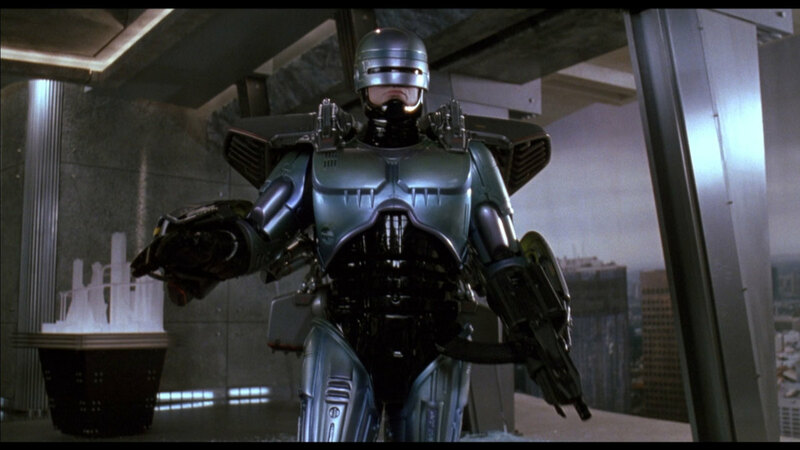 The RoboCop suit seen in the film was originally made for RoboCop 2. As Burke is taller than former lead Peter Weller, he constantly complained about wearing the cramped suit for the shoot. Dekker later claimed that he had great fun making this film and accepts the blame for its failure. One of the issues he had was that because Murphy's story had already been told, there wasn't much for the character to do besides shoot the bad guys. He does regret toning down the film's violent content. Nothing dates as quickly as science fiction but this clunky addition to the franchise already looked passé. 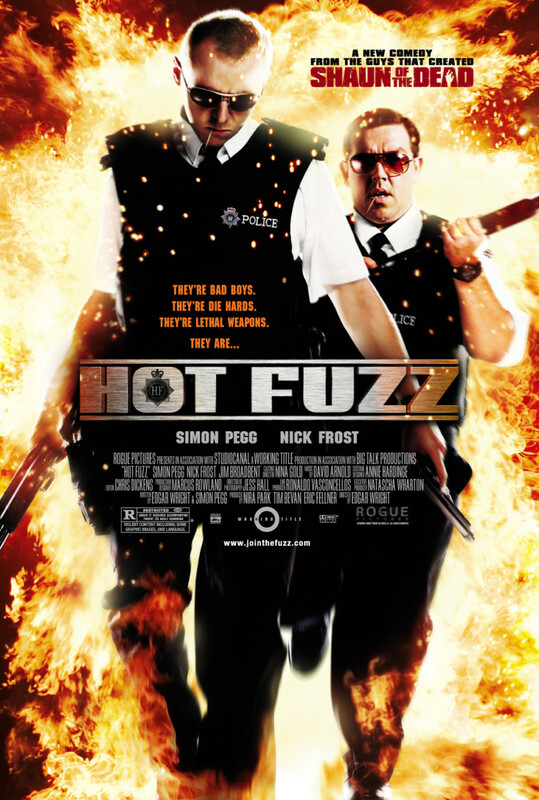 The film's greatly reduced budget is all too apparent with some dodgy effects and an overall feeling of cheapness - the police badges being dropped on the ground sounded like something you'd find in a box of cornflakes. Burke's appearance as Murphy isn't as much of a jolt as you might expect because the film doesn't really have much for the character to do other than drive and shoot stuff. And when did Murphy become such a poor shot? The chase between himself and McDaggett resulted in hundreds of bullet holes in the back of the van but not one injury to either the baddie or the driver. The rest of the cast have nowhere to hide with Castle in particular over-acting like his life depended on it. The story is not interesting enough and offers little of the subtext found in the first two movies, replacing it with ill-advised attempts at humour. The lighter tone also doesn't help - an adult franchise does not need a kiddie-friendly version. Nobody wants a version of Nightmare On Elm Street where that lovable rogue Freddie Krueger sneaks about and tickles people in the middle of the night - why do we need a version of RoboCop where he cradles a sleeping child? The film is a jumbled mess of bad decisions, resulting in a film that's mildly diverting but nothing like as great as the first film. It would take just six years for RoboCop to go from introduction to eventual demise. RoboCop 3 is a sad way for the character to end, forced into appearing in cheesy family-friendly TV shows from this point on. The film is devoid of any real life, much like Murphy himself - action scenes are basic and unexciting, the story is weak and the tone of the film is completely wrong. Stick with the original film, forget this dirge and you won't go far wrong. People often forget how brilliant the first RoboCop actually was. Combining Paul Verhoeven's visceral directorial style with a story that offered a great deal more than most action shooters, the film was a class product that dared to be different among the countless number of generic action films around it. It was brave, interesting and well made. Sadly, the momentum couldn't last - RoboCop 2 offers pretty much the same recipe but strips away a lot of the political subtext and reduces the film to a simple robot-vs-robot dynamic, if you could call it that. But at least it doesn't tone down the adult content. I always felt that RoboCop was the lesser cousin of The Terminator, Arnold Schwarzenegger's iconic cyborg travelling through time to assassinate key people in the future. The first film is a genuinely thrilling ride as Arnie goes after poor Linda Hamilton but it has nothing on its ground-breaking sequel Judgment Day. State-of-the-art effects, a wonderful story, an almost impossible-to-forget villain in the shape-shifting form of Robert Patrick's liquid-metal cyborg and Arnie on top form as the reprogrammed cyborg sent back to protect John Conner. But like RoboCop, the series would sadly go downhill from here which it continues to with 2015's Terminator Genisys. At least the TV show had ad breaks as well as lower expectations. The original "RoboCop" is my favorite movie of all time and I agree, the franchise did crash pretty hard and fast after the first film. Still, as cheap 'n' silly as "3" is, it's still more watchable than the short lived "RoboCop" TV series that premiered about a year later.